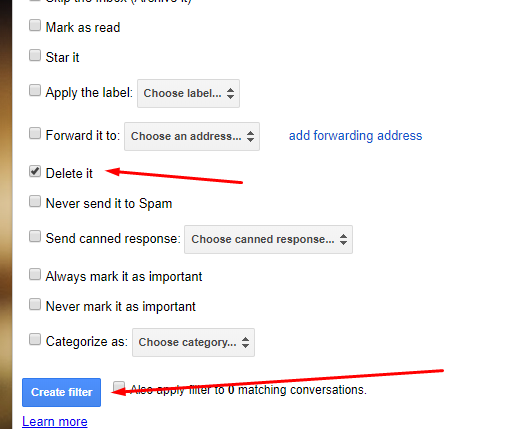 technology tutorials How to Block a mail address in Gmail Settings? 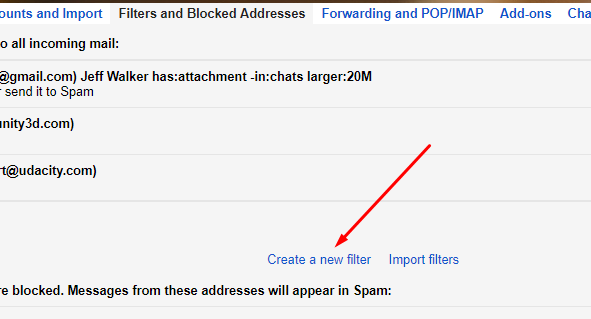 How to Block a mail address in Gmail Settings? There are many types of unnecessary emails in your mail address. It often waste your valuable time to find the important emails for these unnecessary mails. To get rid of this problem, Gmail settings is always helpful to block unnecessary address. Here see this tutorial on how to block unnecessary email address. 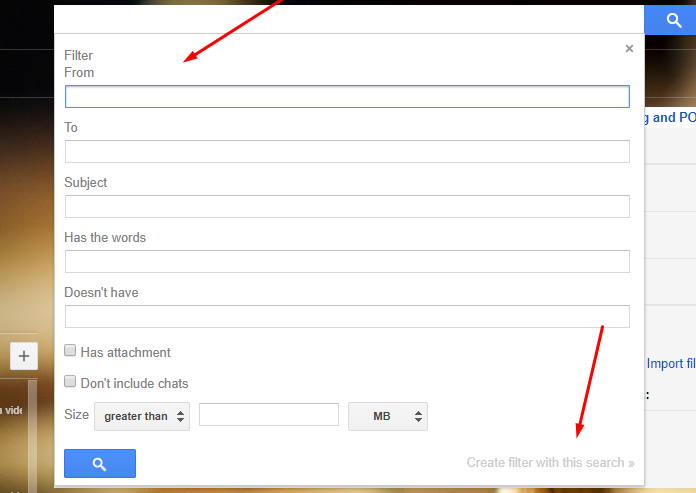 After logging in to the Gmail ID, click on the settings icon at the top right and go to the settings option. Then again a new popup page will be launched. Select the option 'delete it' and click on 'create filter'. Only mail from the selected mail ID will be automatically deleted.